Mozilla Firefox is a popular browser. 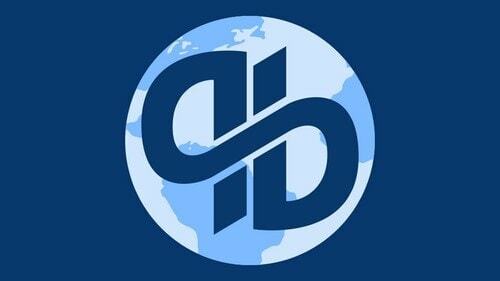 It comes free and is an open-source web browser. This browser was established by The Mozilla Foundation along with their subsidiary Mozilla Corporation. This browser is available for Windows, Linux, macOS, Solaris, Illumos, and BSD. Firefox hass a powerful private browsing mode that has added tracking protection. The various highlights of a Firefox browser are Private Browsing, tracking protection, and fast page loading. Firefox blocks online trackers at the time a user browses and will not remember the browsing history after the session is done. It also protects the user from being popped up with some ads that have hidden trackers. Firefox also has customized features like extensions, themes, and toolbar. Through this article, let us discuss the top alternative of Firefox. A popular alternative of Firefox, Google Chrome is a common cross-platform web browser developed by Google during the year 2008. 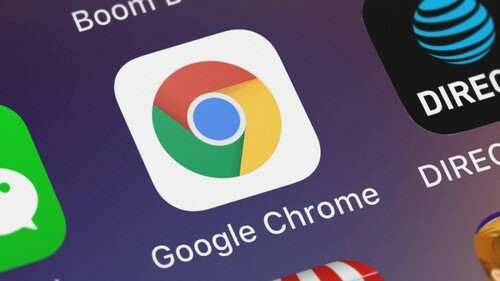 At the time of its release, Google Chrome was developed by Microsoft Windows and over the years it was later developed for Android, iOS, macOS, and Linux. Google Chrome helps the users to get more out of the web and it has various functionalities like search, translate, ad blocking, and personalization. Google Chrome has an excellent user interface by having its user-interface being implemented into other browsers. It is known for its strong browser performance. Google Chrome permits users to synchronize their bookmarks, settings, and history on all devices that get synced using the Google Account. Google Chrome does the browsing very quickly and it optimizes memory usage and responsiveness. Its sleek design makes the users stay organized with browsing. One of the top alternatives of Firefox, Opera is a popular web browser suitable for Microsoft Windows, MacOS, Android, and Linux Operating System. 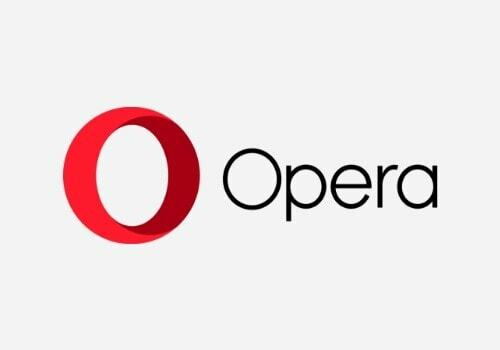 Opera was founded during the year 1995 in Norway with the intention to browse the web on any device. Opera is a fast, easy to use the browser and a secure one. The various features of Opera are Speed Dial, re-opening of recently closed pages, tabbed browsing, pop-up blocking, and private browsing. The Speed Dial feature permits the users to add multiple pages that are shown in thumbnail form. This feature is used to easily navigate to the web pages that are selected. Opera browser provides a great security feature and it allows users to delete private data like HTTP cookies, data residing in the cache, passwords, and browsing history. 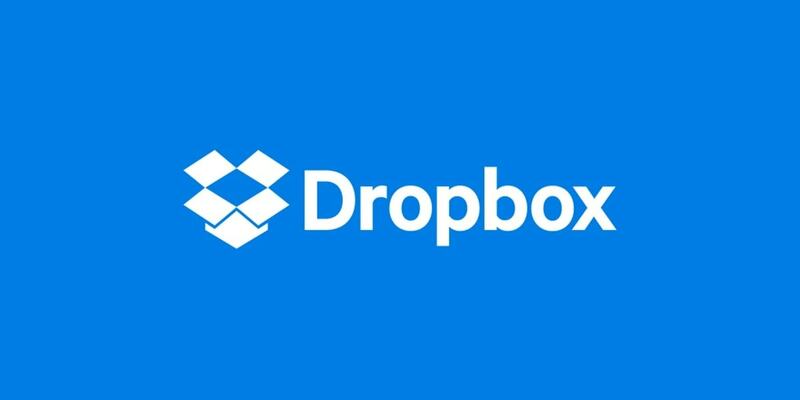 This will enable users to erase any personal data that is stored after browsing from a shared computer. Chromium is yet another alternative of Firefox that is an open-source web browser by Google. It was released during the year 2008 and it is a fully functional browser and has the provisions of code for the browser. 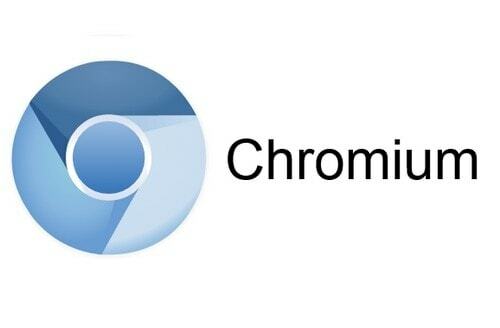 Chromium aims to build a safe, fast, and a stable way for all the internet users to have a good experience on the web. This site has architecture overviews, design documents, and testing information. Chrome has an excellent interface and is seen as a tabbed window manager. This browser is fast and very responsive. It has enhanced functionality through HTML 5 for offline modes, notifications, background processing, and many more. It has better access points and discovery by allowing applications to have shortcuts installed in the system. 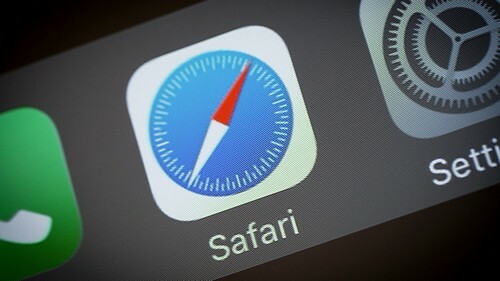 Safari is a graphical web browser that was developed by Apple and released during the year 2003. It is a default browser on Apple devices. Safari is the best browser for Mac and is faster and has more energy as compared to other browsers. The presence of handy tools helps to find, save, and share the user’s favorite sites. The browser has an extensive built-in privacy feature that keeps browsing at ease. Safari works with iCloud that lets the user browse flawlessly across all the devices. 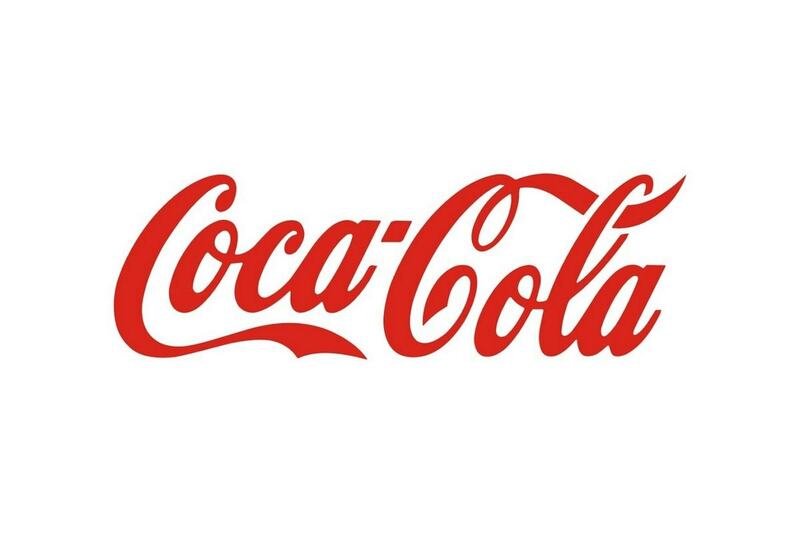 This browser makes use of machine learning to recognize advertisers who track the user’s behavior and also removes the cross-site tracking data that is left behind. It has enhanced features like sandboxing for websites that provides built-in protection against any malware and malicious code. The browser safeguards the user against any fraudulent internet sites. 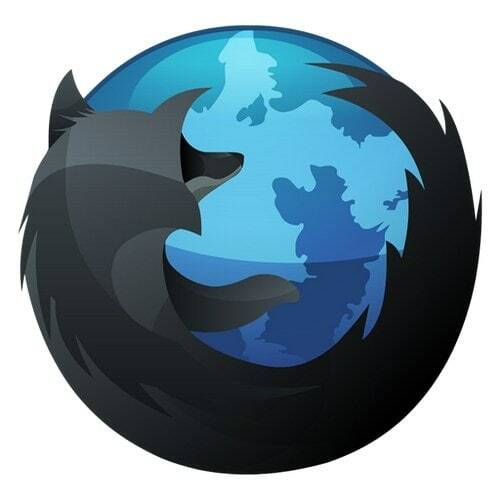 Yet another alternative of Firefox, Waterfox is released during the year 2011. It is an open source web browser for systems like ARM64 and X64. It is proposed to be a speedy browser. This browser is based on Firefox and compiled using multiple compilers. Waterfox allows the users to browse on the most customized web browser. It is a high-performance browser that is based on the Mozilla platform. It is made particularly for 64-bit systems and is mainly targeted for providing high-speed to the browsers. This browser is built with the most powerful computer of Intel’s C++ compiler. This ensures the browser to update on any code in the fastest possible way. It provides various add-ons that add features to the browser to make the user’s browsing smarter, faster, and fun. Also a top alternative of Firefox, Qutebrowser is a web browser that was established during the year 2014. This web browser is intended for Windows, Linux, and macOS. It is a browser that is keyboard-focussed and has minimal GUI options. This browser is based on PyQt5, Python and is a free software that is licensed by GPL. This browser has vi-inspired modes and key bindings to interact with the browser and the web pages that the user is browsing. The main focus of Qutebrowser is its keyboard focused workflow. It has an excellent default keyword for any user to use. Most of the interactions with this browser are performed using commands entered in the status bar. Using the status bar, the user can open, change settings, close, and navigate tabs, load bookmarks, store, and many more. Quit browser displays a website that is, in fact, an excellent feature for any browser. Min is yet another alternative of Firefox that is an open-source web browser having a clean UI and a simple look. 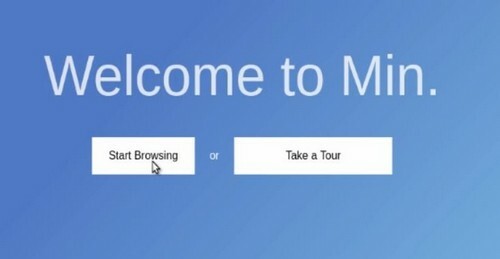 Min browser has minimum features for a browser but its features fit the standard browsing experience. The user can also group the tasks in the form of tabs. The task view can be opened, dragged, and dropped to rearrange the tabs. The main features of Min browser are its minimalistic user interface, address bar fuzzy search, ad and script blocking, a grouping of tabs, quick browsing, dark mode, many keyboard shortcuts, and cross-platform. Tor is a free and open-source software that is used for anonymous communication. Tor network is operated servers that are used by people to feel more secure and private at the time of using the internet. Tor browser helps users from preventing the location or browsing habits. Tor Browser is basically a web browser, instant messaging clients, and many more. It is available for free and open source for Mac, Windows, Linus, Unix, and Android. This browser helps the users to defend against traffic analysis, confidential business activities, and security. Tor Browser has all the features in-built that a user requires to browse safely on the internet. Tor Browser can be used in Windows, Linux without installing the software. It can even run off a USB flash drive and comes with a pre-configured browser that can protect the user’s identity. 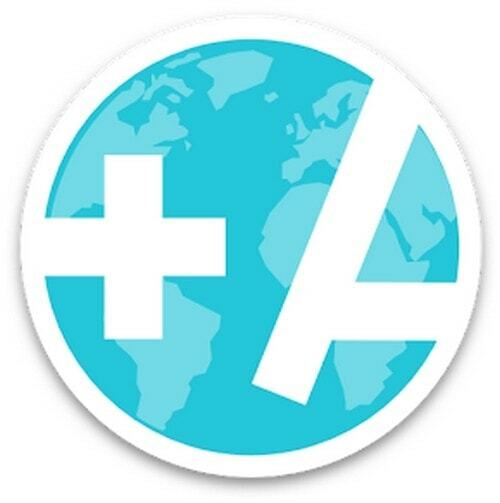 Atlas is yet another alternative of Firefox that lets the user control the mobile web browsing experience. This browser is fully an ad-free, but however, it includes ad block feature and contains multiple security-related options. Atlas browser lets the user browse almost two pages at the same time with options of zooming and navigation. Hence with this, it really makes browsing easy and fun. It can also save settings for the pages. A User can choose the option of viewing it in a desktop or mobile mode. Atlas has content-centric UI wherein the UI is not seen at the time of browsing, the entire screen is used to display the content of the web page. It has an excellent privacy feature where private browsing runs at the individual process without getting any access to the cookies. This will enable preventing any cookie leakage into the private sessions. It also has the feature of automatic search and suggestions that are taken from the location bar. Puffin is a web browser that was formed and released by CloudMosa, an American based for various mobile operating systems like iOS, Windows, and Android. Released during the year 2010, Puffin web browser it makes use of encrypted cloud servers for processing the request. This eventually increases the webpage loading speed and also data encryption. The web data that is used by the Puffin browser is stored in the cloud by which the data remains safe and free from hackers. Hence browser is suitable to be used in any public Wi-Fi network. Puffin is the only browser that is optimized for Android TV for various functionalities like music listening, video watching, and internet surfing. This browser is faster than any other browser or any native apps on a high-end Android TV or set-up boxes. Also a top alternative of Firefox, Opera Mini is a popular mobile web browser that is developed by Opera Limited Company. Earlier it was developed for Java ME platform but at present, it is now developed completely for iOS and Android. This browser was derived from the Opera web browser. 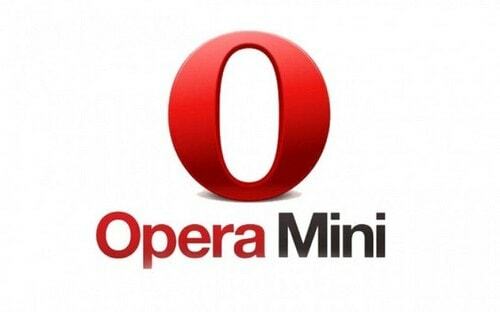 Opera Mini being is of the world’s most popular web browser; it works on any phone. It saves almost 90% of the data for free. It is a light-weight and safe to use the browser. 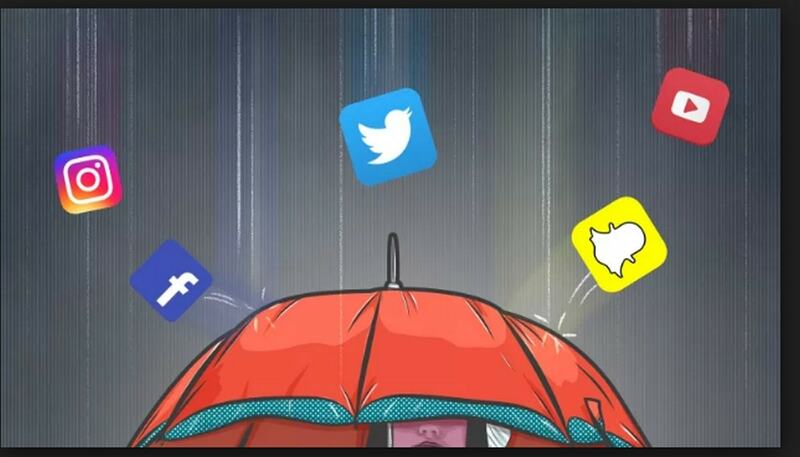 It allows the user to browser faster, blocks any unwanted ads, and allows an easy download of videos from any social media websites. It also allows users to use private tabs to browse and keep the browsing history and data safe and secure. Few other features of this browser are the user can save their favorite sites, sync the user’s devices, and assign any favorite search engine as default. Falkon is also considered one of the top alternative of Firefox, is an open-source and free web browser that was initially released during the year 2010. It is a lightweight web browser that is available through almost all major platforms. This browser was started for educational purpose and at present, it is now grown into a feature-rich browser. 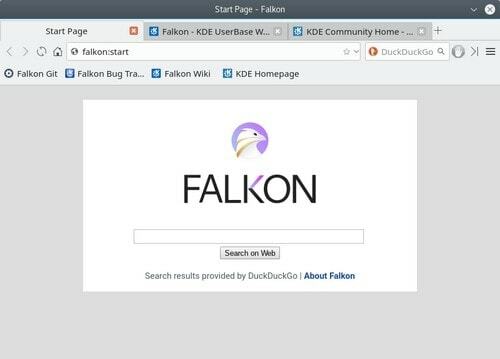 Falkon has all the standard functions that are expected from a web browser. Few of its features are history, bookmarks, and tabs. Added to all these it enables blocking ads by using a built-in AdBlock plugin. This browser has many icon sets and other components to make surfing better. Some of the other features are bookmarks, web feeds, screenshots of the entire page, and speed dial. 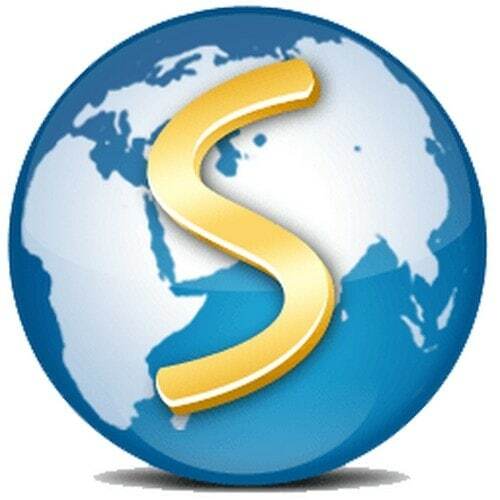 Considered as an alternative of Firefox, SlimBrowser is a tabbed multi-site web browser that was released during the year 2017. It has a large collection of features like a skinned window frame, built-in popup killer, site group, form filler, auto login, quick-search, built-in commands, scripting, URL Alias, filtering, and online translation. It is popular for its faster web browsing, file & video download, and faster upload. This browser is convenient and efficient wherein it saves time, mouse clicks, keystrokes by using automation and artificial intelligence.SlimBrowser is powerful and versatile by incorporating all features without plugins. It is secure in a way that it integrates with an online virus scanner, erase all the tracks safely, and secure passwords. 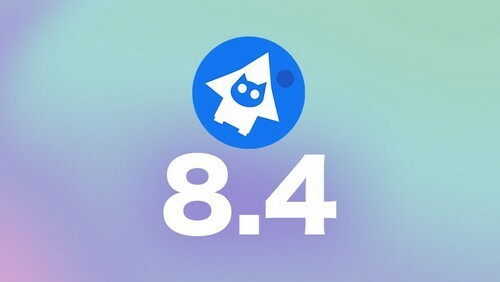 The major features of this browser are Password Manager, Ultra-Fast Download Manager, One-Click Facebook Integration, Download any YouTube videos, Text Translation, Block Popups, and many more. A popular browser and an alternative of Firefox, Roccat Browser is a web browser that is designed for iOS and OSX that was released during the year 2006. This browser comes with VisiTabs that allows the users to see a preview of each and every webpage that is available within the tab. VisiTabs can be resized to whatever size it is required and can be moved to any side of the Roccat Browser. 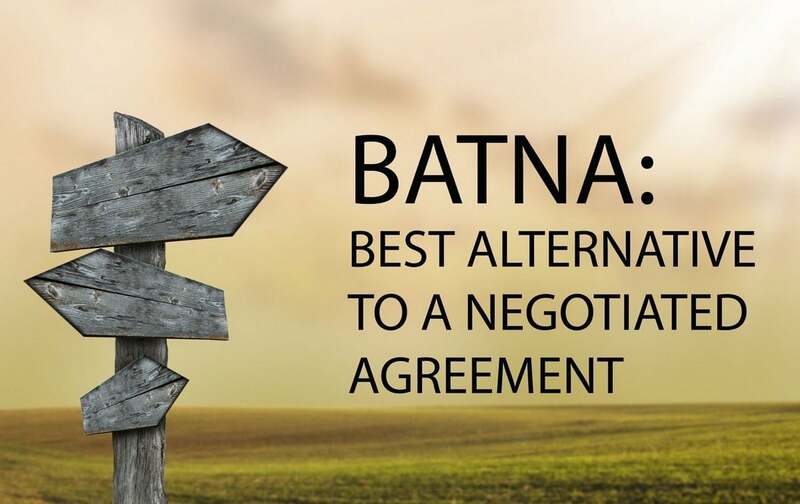 Roccat Browser offers the users with PasteBoard Suggestions with which the user can have an intelligent suggestion on the basis of what is been copied. 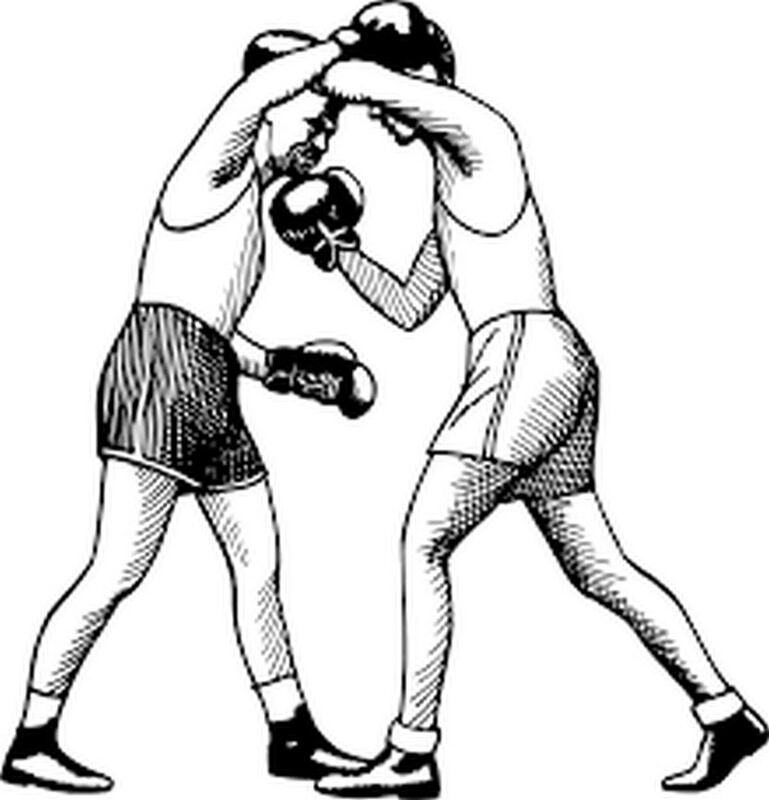 Its suggestions depend on the text, URLs, Twitter handles, emails, and many more. The user will have to click on it or press enter in order to activate the suggestion. The special feature RCloud allows the users to back up the history, open tabs, settings, bookmarks, and the entire browsing history. Roccat Flick feature allows the users to share websites over a network, Macs, iPhones, or iPads. 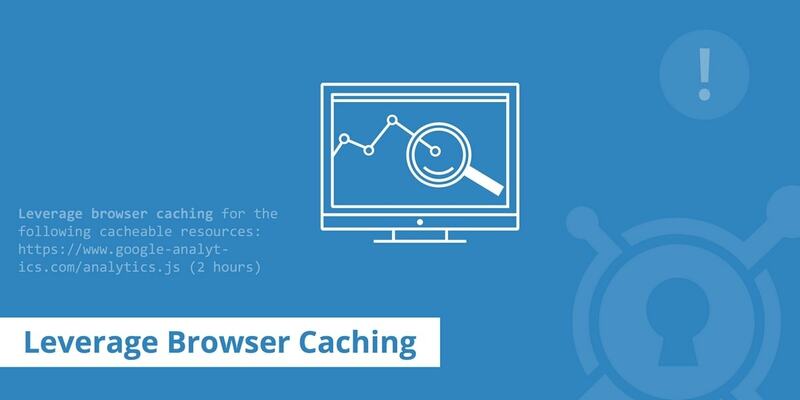 With the availability of many web browsers and with the combination of new features and acquainted workflow makes these browsers to transform the web-surfing experience of the user.